Heat treatment methods were applied to white cast iron for improving the impact and wear resistance. Additionally, chemical composition optimization was made. Furthermore, the effect of boron addition on such applications was investigated. Samples were investigated by using optical and electron microscope methods. Hardness, wear and impact tests were conducted. 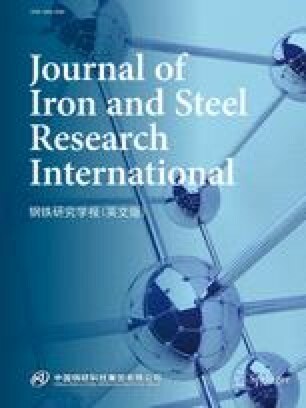 The results showed that the secondary carbides in the standard alloy were iron-enriched, needlelike carbides M3C when the boron-added alloy contained Fe23 (C, B)6 type, globular secondary carbides. It was concluded that heat treatment B provided higher wear and hardness properties, compared to the standard heat treatment. Optimum mechanical properties were obtained by lower destabilisation temperatures and increasing temperature reduced the wear resistance and hardness.